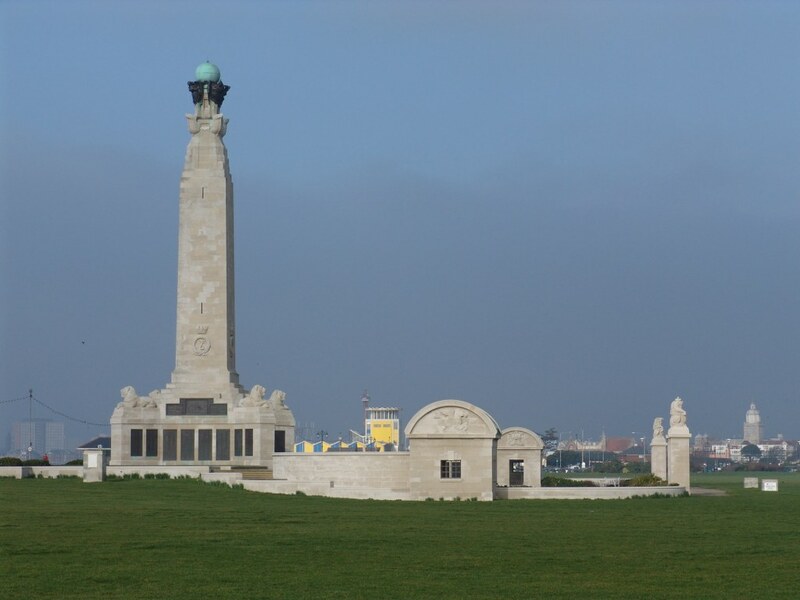 Staveley Remembers those local men who died on 31st May 1916 at the Battle Of Jutland and who are remembered on the Portsmouth Naval Memorial. There are 25 war graves in Staveley Cemetery; 11 are from WW1 and 14 are from WW2. 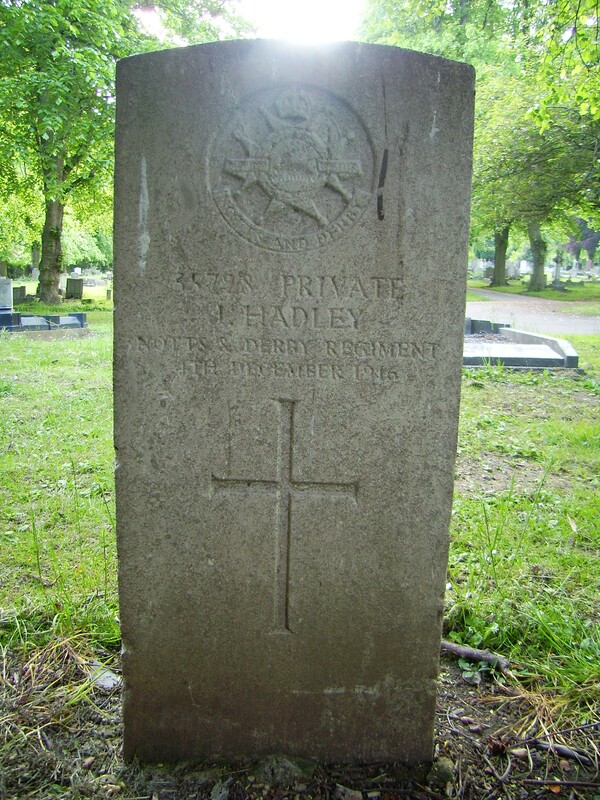 The headstones are inspected regularly by the Commonwealth War Graves Commission and replaced when they become illegible or damaged. The grass is cut by Chesterfield Borough Council. Remove any rubbish which may have been dropped in the vicinity. The war at sea was a different kind of war from the mud, gas, barbed wire and trenches faced by many of our soldiers during WW1. 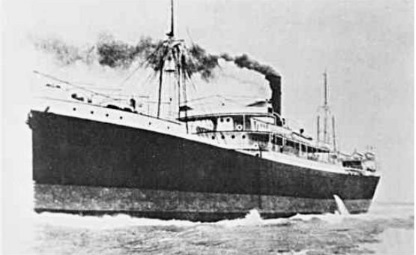 The mystery of the final days of a local sailor has remained unsolved for 99 years – until now. Mike Orme has spent many months researching this mystery and will reveal the answer during a talk and presentation to the Staveley History Society on Tuesday 5th July at the Staveley and Barrow Hill Community Centre (old school next door to Staveley Church). The talk will begin at 7.30pm and is free to members (£2 for non-members).